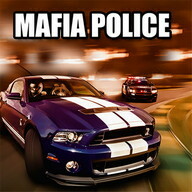 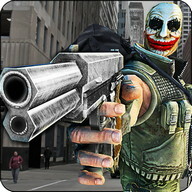 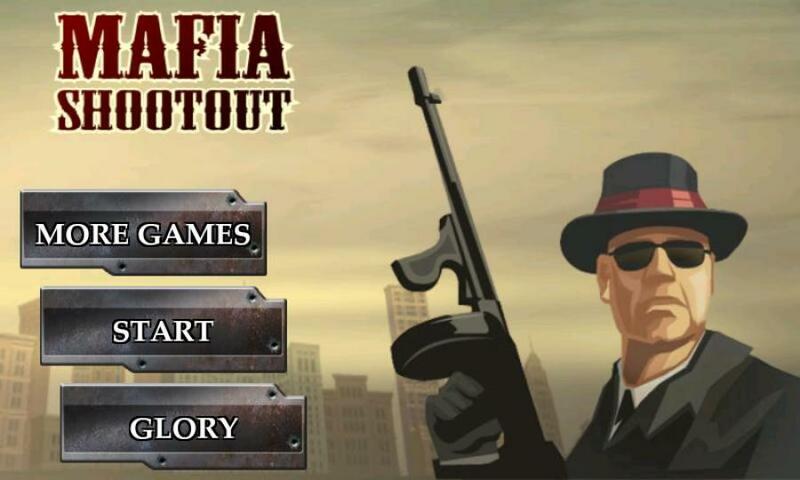 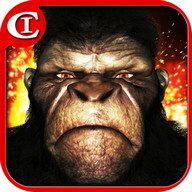 Mafia Shoot Out is here its the best mafia shooting game you will ever play! 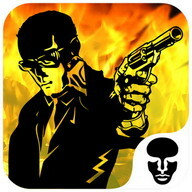 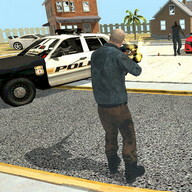 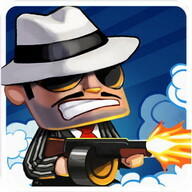 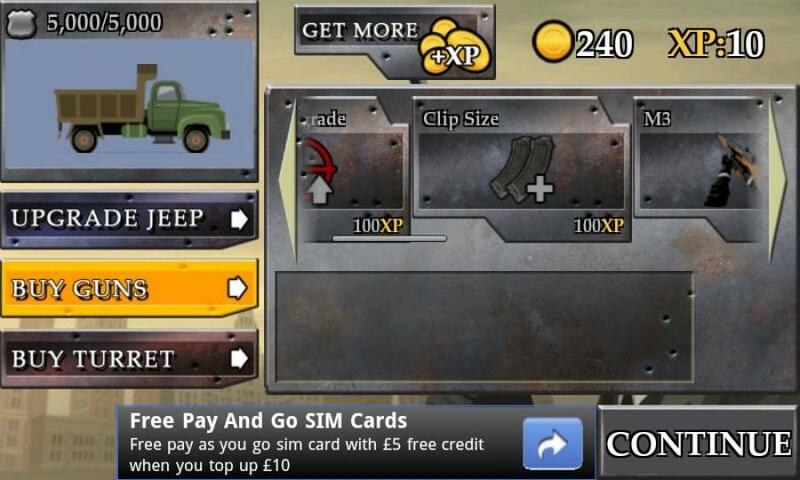 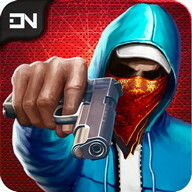 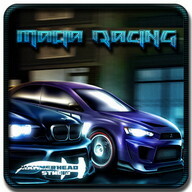 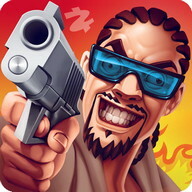 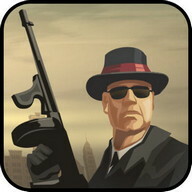 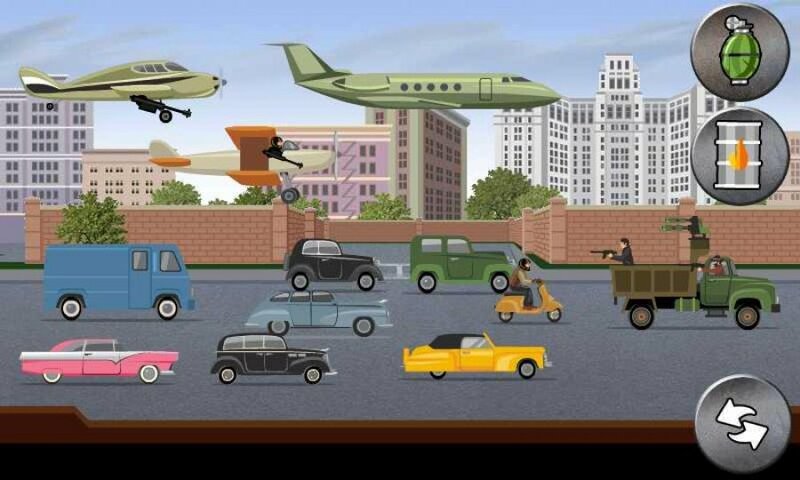 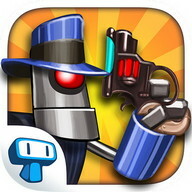 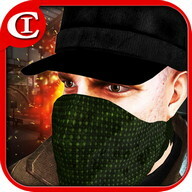 This Mafia shooting game has many guns , like tommy guns used by the outdated style Mafia shoot and kill their enemies. 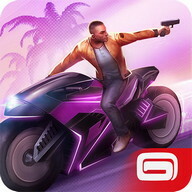 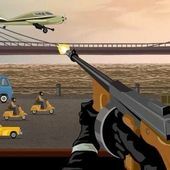 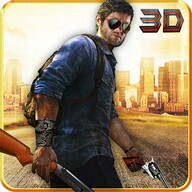 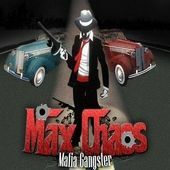 The Ganster Boss of New York mob wants your Guns, Make sure you are the baddest Gangster around in this Great shooting game. 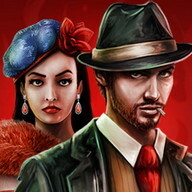 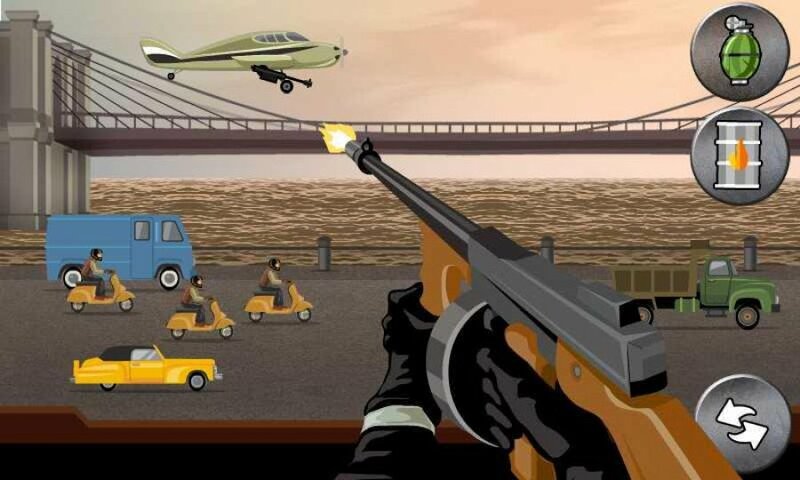 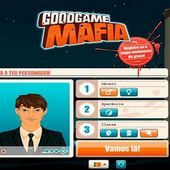 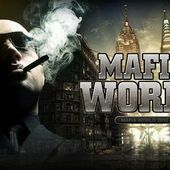 The Mafia Gangster in this Gangster Game Is a very evil Guy Нe is Trying to take down your Mafia family, and he wants to rule the Mafia 2, In the Mafia world he is the godfather of Mafia and all Mafia Gansters, Play Mafia Shoot out and Protect your turf. 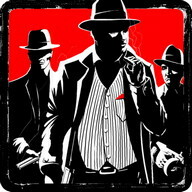 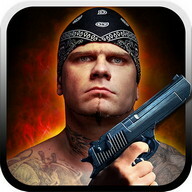 Join A Mafia Family and start shooting some Gangsters.